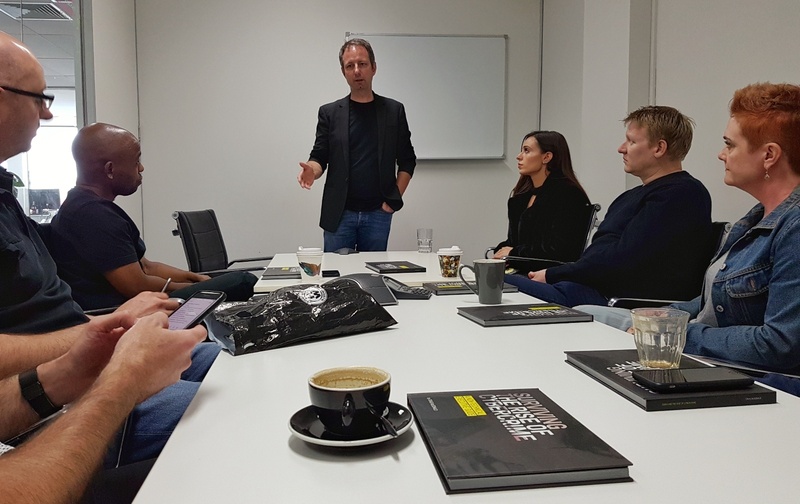 Today, Craig McDonald - CEO and Founder of MailGuard - hosted a Q and A session for Cyrise program participants at the MailGuard offices in Melbourne. Cyrise is a venture accelerator focused on facilitating the development of Asia-Pacific based cybersecurity startups. Cyrise runs 6 month mentor-driven programs in Melbourne.